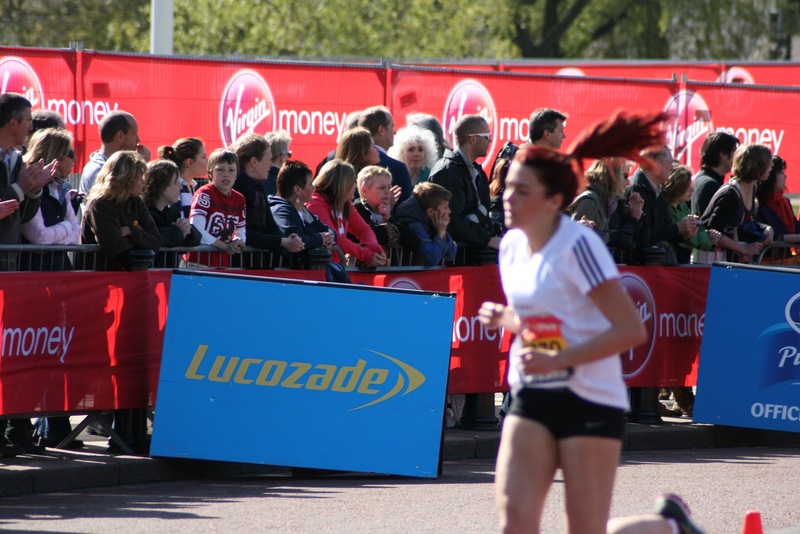 Leicester Coritanian had some of their younger athletes who competed in the Virgin London Mini Marathon on Sunday 22nd April 2012. 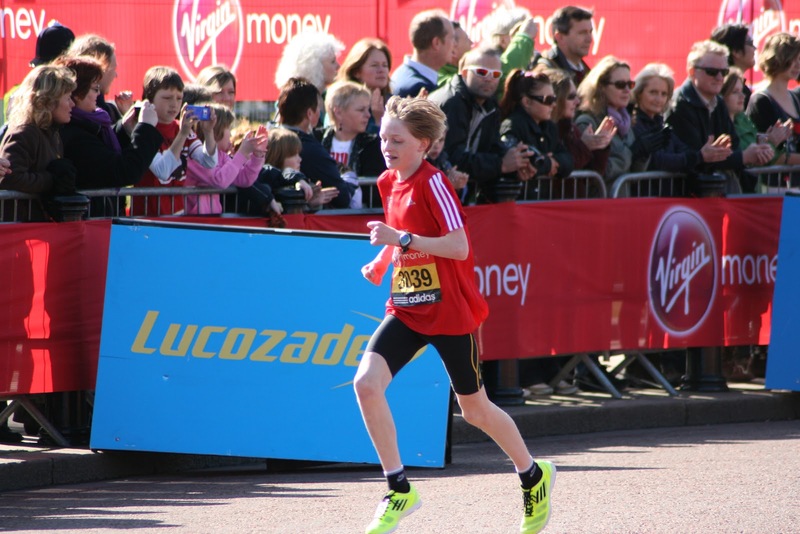 The youngsters had been selected for the East Midlands team after competing in the trials a few weeks ago at Holme Pierrepont, Nottingham and this meant that they raced over the last three miles of the marathon course. Alfie Thompson had a fantastic race to lead home the U13 boys team and to finish just outside the podium places in 4th place in 16.31. He was followed home be Ben Dijkstra in 6th place in 16.35 and Pascal Bouttier-Butler in 36th place in 17.57. With four members of each team required to score, the trio had done enough to help the team to the gold medal for the East Midlands. Amy Griffiths (U17g) had another consistent race to finish in 4th place in 16.53. 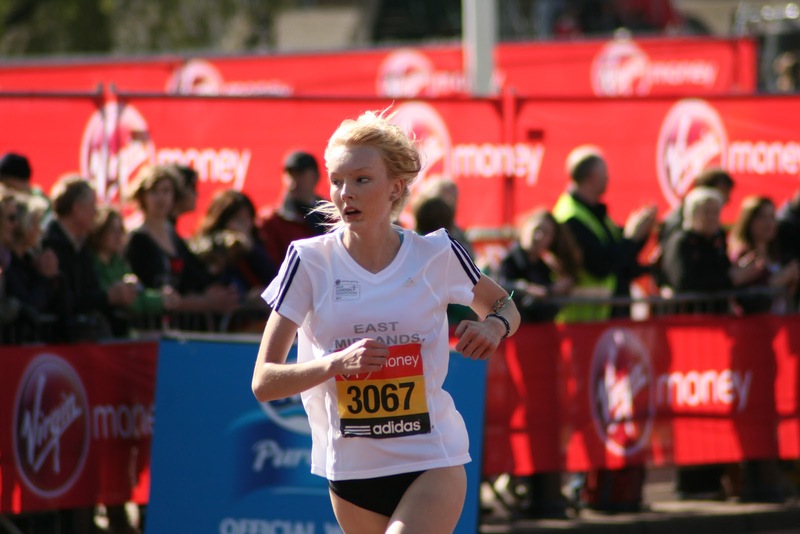 She was followed home by Emily Sales who had a superb race to finish in 11th place in 17.34. With easily her best race to date, Emily showed that she is coming back into form and this should give her some confidence for the track season. Jasmin Southam had a good race too to finish in 46th place in 19.03 and between them the girls just missed out in the team medals when they finished in 4th place. 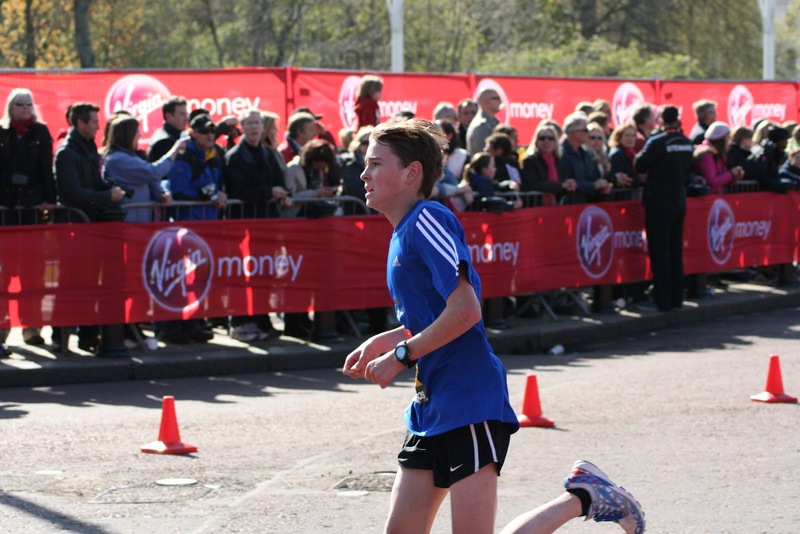 Bottom aged athlete Sam Elliott ran in the U15b age group. 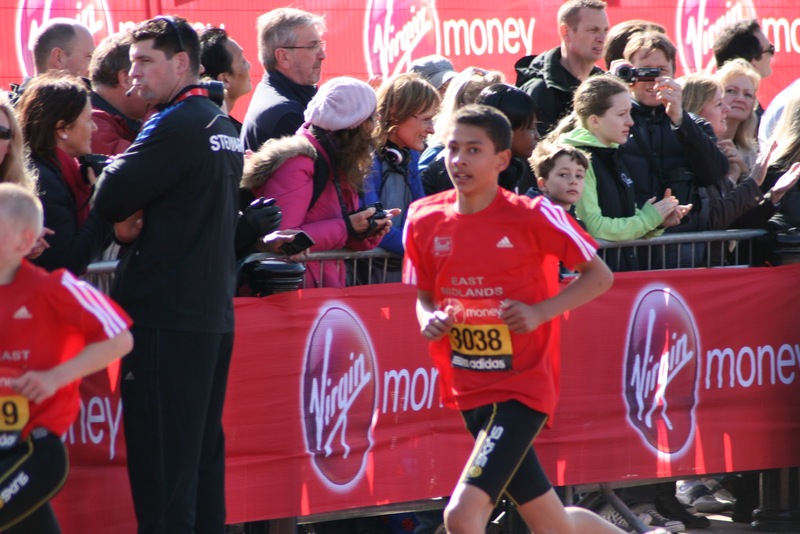 The youngster finished in 43rd place overall in a time of 16.29 which was the quickest time by a Leicester Coritanian athlete on the day.